Tequila is a main ingredient in many traditional Mexican drinks, such as the popular margarita. 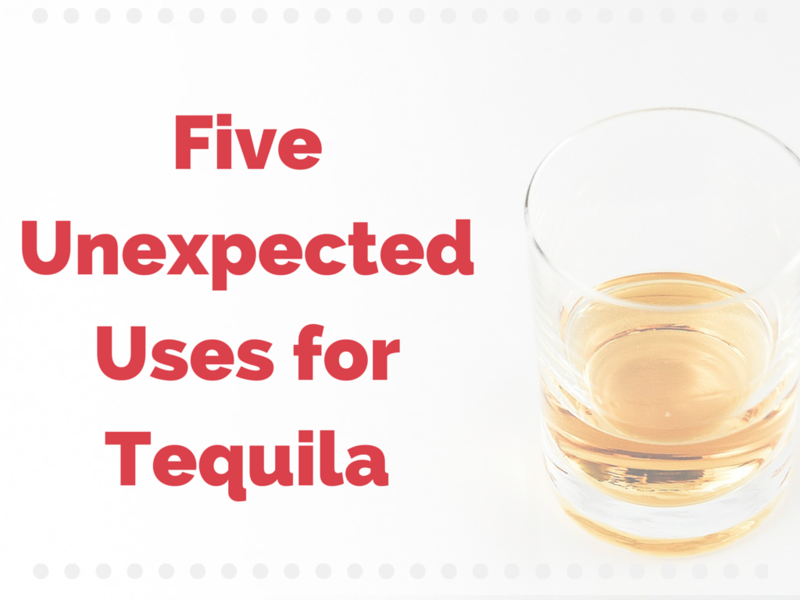 And while there’s no denying this primary use of tequila, you might be surprised to read about some of the alternative uses that have been found and proven for tequila. From medical uses to use as an energy source, there’s more to tequila than meets the eye (or taste buds)! The next time you feel a cold coming on, you might also see it as an excuse to enjoy some tequila. Sounds crazy, we know, but back in the day, doctors actually recommend patients with colds to drink a half ounce of agave tequila mixed with equal parts agave nectar and lime juice. If nothing else, this concoction will at least make having a cold more enjoyable. It’s really no secret in the field of science that the agave plant has long been considered as an excellent source for helping to dissolve body fats and even lower cholesterol. Unfortunately, the weight loss benefits of tequila are slightly lost when the agave is made into alcohol or combined into a mixed drink. Agave hasn’t just been found to be a possible source of weight loss, but a potential alternative energy source as well! In fact, studies have been conducted over the past few years that have found agave mau function as a sustainable biofuel source. Can you imagine pulling up to the pump and fueling your vehicle with a similar liquid you’d enjoy in some of your favorite cocktails? In addition to a possible fuel source and weight loss supplement, studies have also found that the agave plant can help to stimulate certain hormones in the body that are known to increase insulin production in the body. In this sense, tequila could actually help to prevent and reduce the likelihood of a person developing diabetes in life. The next time you’re having trouble sleeping, consider treating yourself to one (just one!) shot of your favorite tequila. Not only can a small amount of tequila before bed help you fall asleep, but it can also help you stay asleep longer, allowing you to wake up feeling refreshed and well rested. Of course, too much tequila can have negative effects on your liver, so we only recommend using this sleeping aid every so often. And finally, there is of course the use that we all know and love tequila for: its use in many traditional Mexican drinks. And speaking of Mexican drinks, we’re proud to announce that we’ve recently unveiled a new drink menu here at Macayo’s, and we’d love to have you here to try it out for yourself! You can even grab a tequila-drink of your own, such as our fun Prickly Pear Margarita or our unique twist on the Moscow Mule…the Macayo Mule!